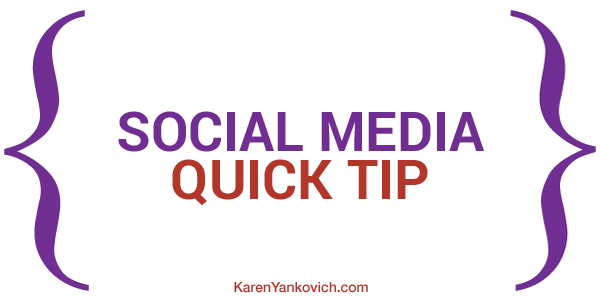 In this quick tip, we look at how to message people with whom you’re in the same group but you’re not connected to. It used to be that you could do this automatically via LinkedIn. At this point now, you really can’t. So I’ll show you a little hack. We’re going to go to my groups. We’re going to find a group that has a lot of people in it so that we can have a lot choose from. We’ll use Social Media Today. Let’s say you want to find entrepreneurs in Miami. Maybe you do a workshop down there. You want to find the entrepreneurs in Miami. If you just search by the members, you can’t message them. If you search on the main group page and you enter “entrepreneur and Miami”, it will bring you up the recent posts by people who have both of those words in their profile. Check out the results and when you find somebody we want to get to know. Then go back to the main page and open up their post. I would suggest that you read it. We’re going to read this post and see if it’s somebody we actually want to engage with. Then, we’re going to go back over to our original post. We’re going to click on the 3 dots icon and we get the opportunity here to reply privately. This pops up your messenger app. Very cool. Now, we can message this person privately. It’s a way to still be able to message people in groups, even without the direct messaging in the groups app.